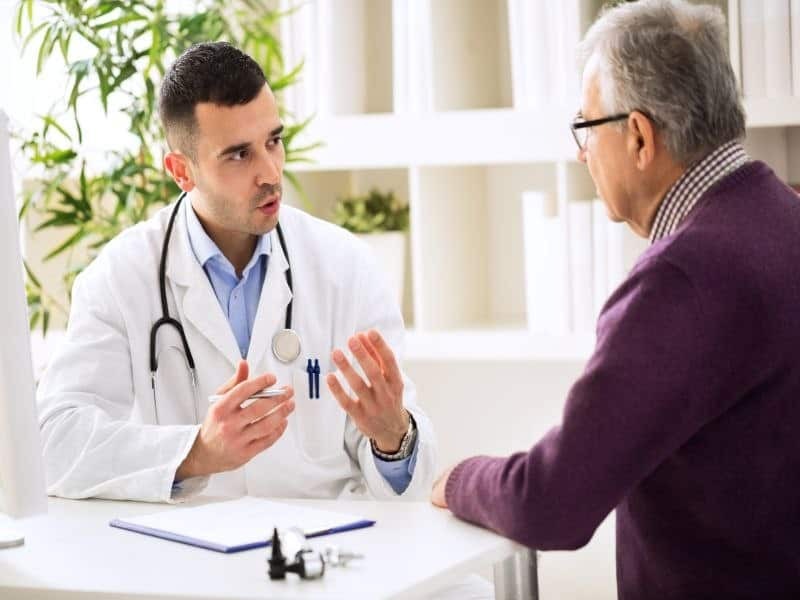 THURSDAY, May 31, 2018 (HealthDay News) — A patient-specific preconversation communication-priming intervention targeting patients and clinicians is associated with an increase in goals-of-care discussions among patients with serious illness, according to a study published online May 26 in JAMA Internal Medicine. J. Randall Curtis, M.D., M.P.H., from the University of Washington in Seattle, and colleagues randomized clinicians to the bilateral, preconversation, communication-priming intervention (65 clinicians; 249 patients) or usual care (67 clinicians; 288 patients). The trial was conducted among patients with serious illness in outpatient clinics. The researchers observed a significant increase in goals-of-care discussions at the target visit in the intervention versus the control group (74 versus 31 percent; P < 0.001), as well as increased medical record documentation (62 versus 17 percent; P < 0.001) and patient-rated quality of communication (4.6 versus 2.1; P = 0.01). There was no significant increase in patient-assessed goal-concordant care overall (70 versus 57 percent; P = 0.08), but there was a significant increase for patients with stable goals between three-month follow-up and last prior assessment (73 versus 57 percent; P = 0.03). There were no between-group differences in symptoms of depression or anxiety at three or six months. “This intervention increased the occurrence, documentation, and quality of goals-of-care communication during routine outpatient visits and increased goal-concordant care at three months among patients with stable goals,” the authors write.